Today is the last day of 2014, so we thought it would be fun to look back over the past twelve months and highlight some events and posts from the year. In February we wrote about nonfiction writing styles and gave examples of books representing each style. One of our most popular posts was the summer reading list we published in May. 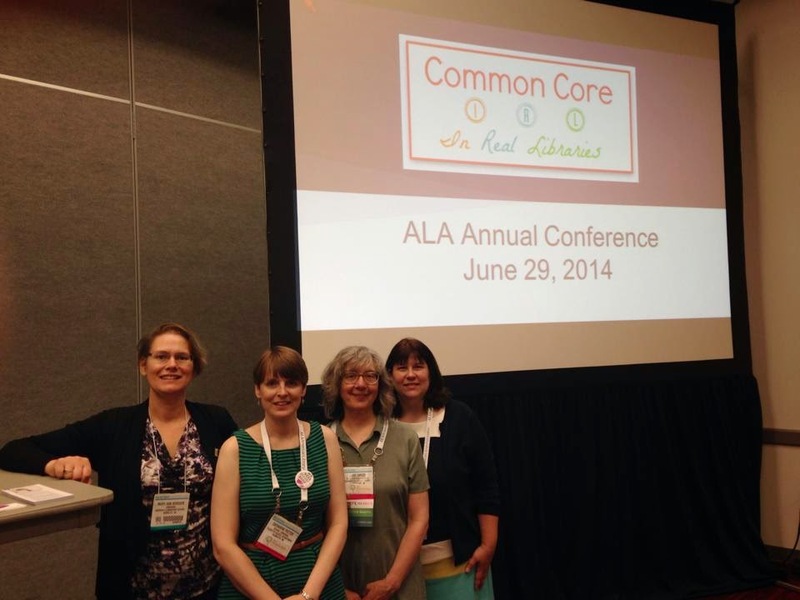 We wrote posts for two installments of Common Core IRL: In Real Life with Mary Ann Sheuer from Great Kid Books, Alyson Beecher from Kid Lit Frenzy and Amy Koester from The Show Me Librarian blog. We also celebrated the 10th Anniversary of the Schneider Family Book Award by reviewing two past winners as part of a blog tour organized by Alyson Beecher. 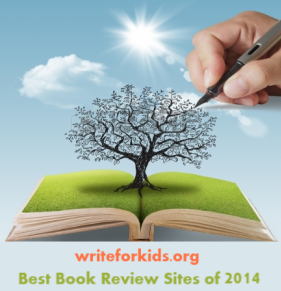 Our blog was named one of the 15 Best Kidlit and YA Book Review Sites by Children's Book Insider in June. In June we both traveled to the ALA Annual Conference in Las Vegas where we took part in a panel presentation on Common Core State Standards and nonfiction texts along with Mary Ann Sheuer and Alyson Beecher. Over the past year we reviewed 78 nonfiction books for children and teens. Here is our list of the Best Nonfiction of 2014. Thanks for a great year! We're looking forward to more blogging adventures in 2015. You two rock! Looking forward to your posts in 2015.